Stainless Steel Pizza Wheel is one of our Kitchen Gadgets which are popular in markets. It is a cool tool to cut pizza. In personal DIY baking, it is very hot with essential Cake Lifter and Cake Slicer. After you prepare the pizza, you can use this wheel to cut across it and then gain small pieces. 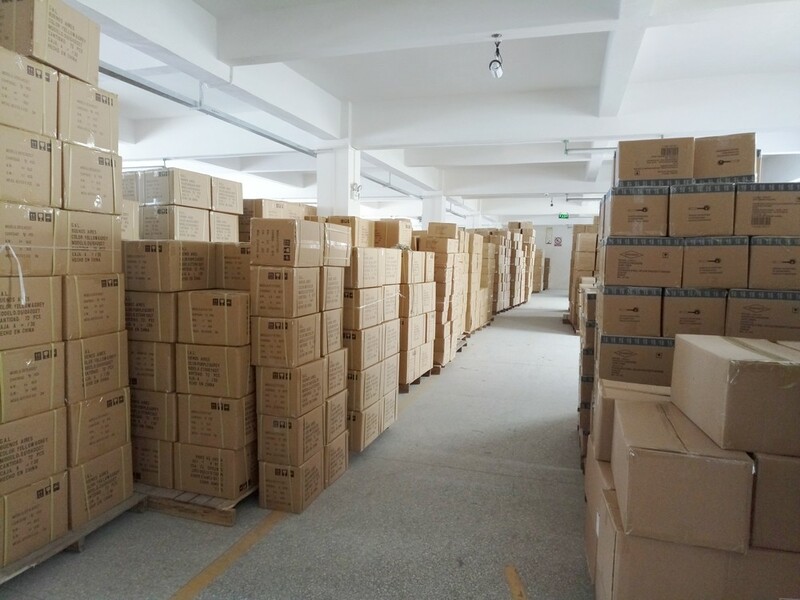 The material will pass FDA and LFGB testings, thus people haven't no worry about its safety. 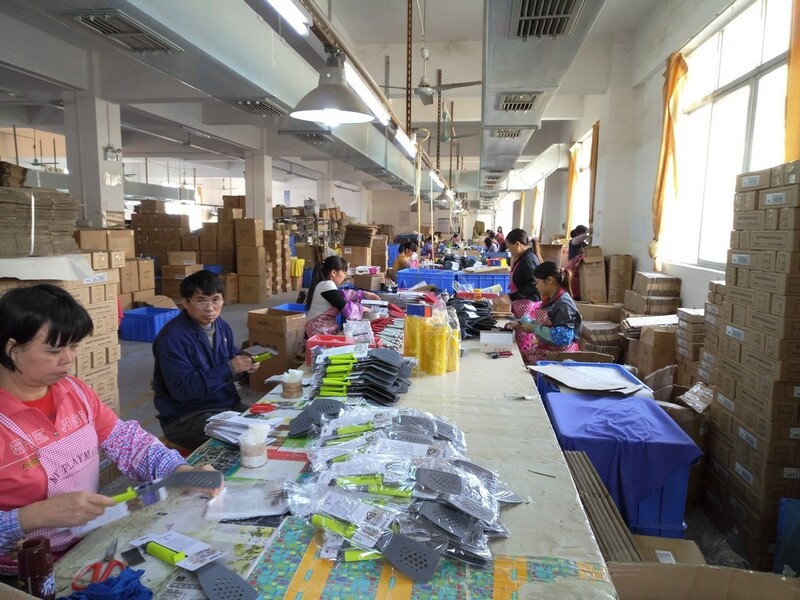 As a manufacturer, we every month produce over 100 thousand of all sorts of Baking Gadgets. Besides, We also produce some items like Ice Cream Scoop and Flour Sifter. Yangjiang Kasonn Industrial & Trading Co, Ltd. is a manufacturer for baking and cooking gadgets in everyday kitchen. 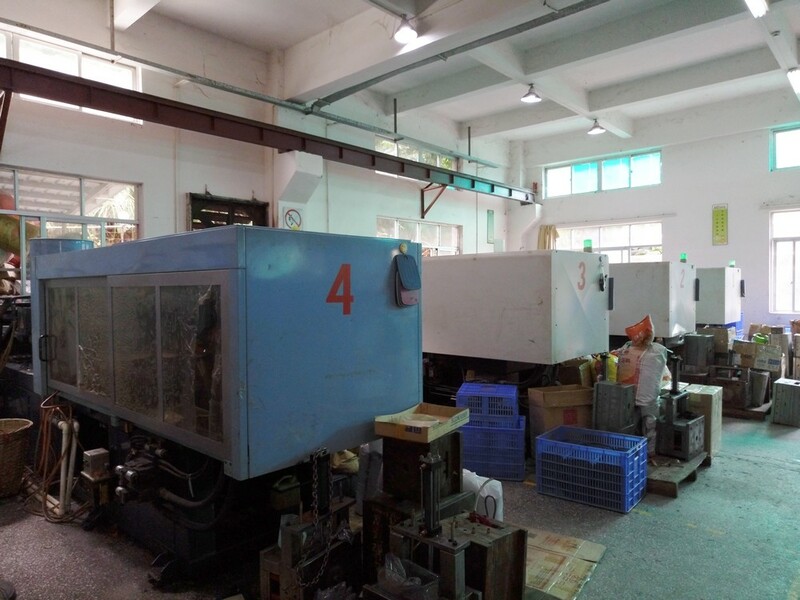 We locate in Yangjiang City, Guangdong Province of China. Since 2009 our factory has OEM/ODM products, such as ice cream scoop, adjustable cake ring, flour blender, measuring cup. At the same time, we dealt with silicone bakeware and nylon kitchen tools as well. Some clients who cooperate with us are top brands in kitchen range, like Cake Boss, Nordic Ware, Michaels, KitchenCraft and so on. 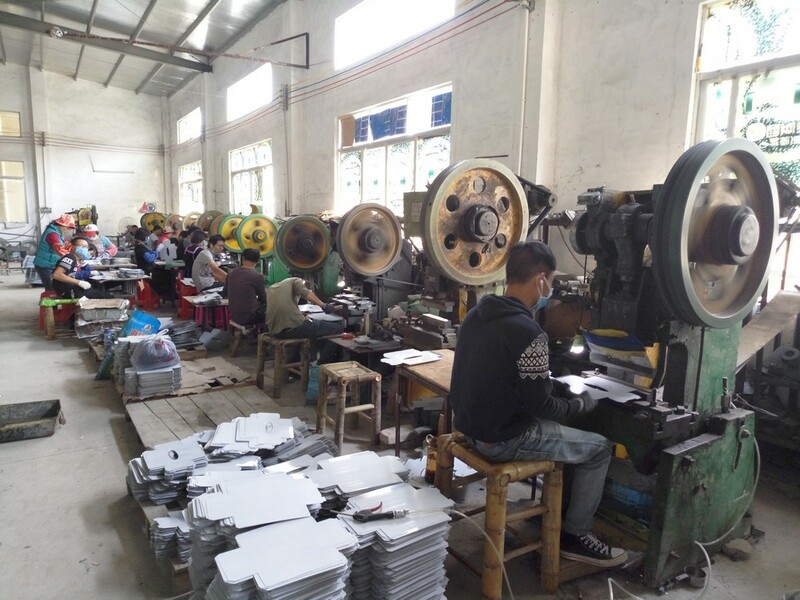 In our factory, there is 9500 square meters production area and 112 workers together with us, including 2 QC, 1 QA, 1 designer and 1 factory director. We lead a friendly life and we help each other. Although we are not a super factory, for we got 2.8 million US dollars for gross output last year 2015, we are a happy growing manufacturer. Only with good mood and close friendship, we can finish fantastic job. The BEST is everywhere, but what we do is to create more value for customers. Now, you can contact us. Company Name: Yangjiang Kasonn Industrial & Trading Co., Ltd. 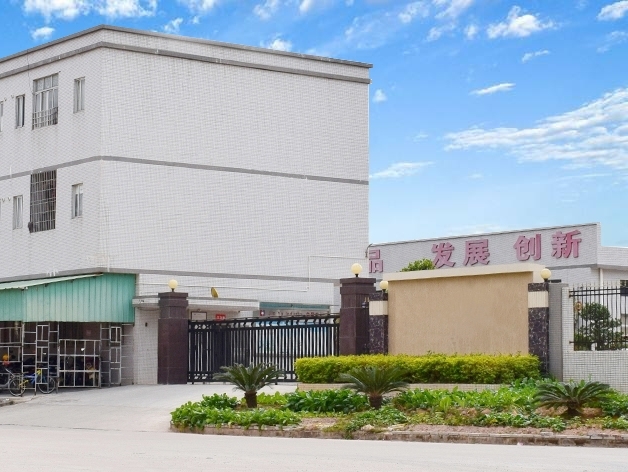 Factory Location: No.1, Chengbei Private Industrial Park, Yangjiang of Guangdong, China.